We provide data analysis services for our clients, which helps them identify and improve faulty areas in their business. The service is important to anyone who wishes to become better in their domain, to overcome their competition or to simply adopt a fresh attitude towards the industry they are in. Our company specialises in data analysis and has lots of experience in this domain, which enables us to offer professional services to anyone in need. 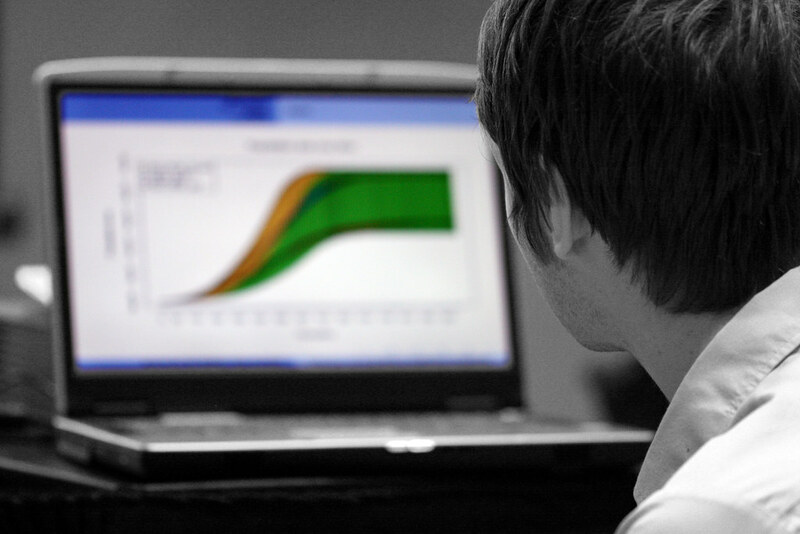 We carefully analyse the data with the help of bespoke software and then inform our clients on the results. It is highly important to know your “rush hours” so that they don’t catch you by surprise. It is better to know what products your clients prefer, so that they don’t run out of stock. And then, it is vital for any company to keep track of its customers. Depending on our clients’ choice, we offer weekly and/or monthly statistics – this way they can keep track of their orders, see who is ordering, what is being ordered and when. Data analysis results in carefully devised charts and statistics which are a powerful tool in attracting more customers and increasing performance. Therefore, if you consider something is not running as smoothly as it should be, but you can’t spot the problem, just contact us and we will rapidly identify areas that could use a bit of improvement.